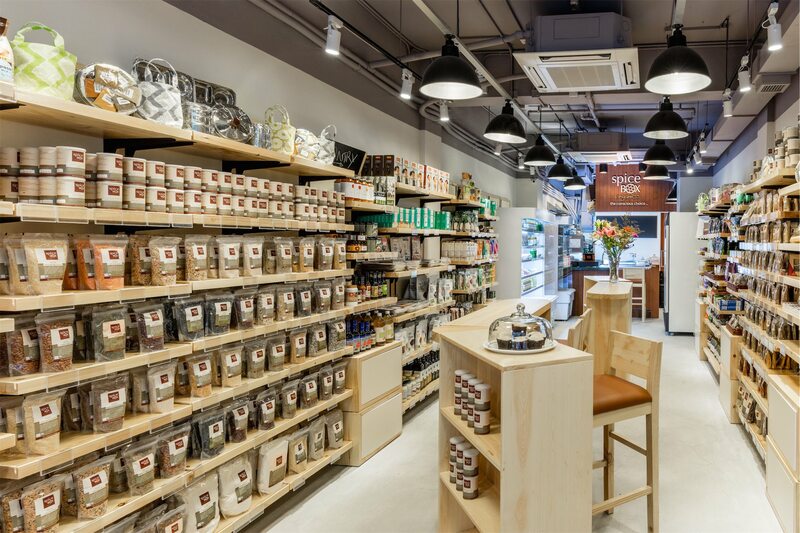 The new SpiceBox Organics on Caine Road is an Organic Market and Café which is set to be a one-stop-shop for all things organic, whether this be food, lifestyle, health & beauty supplements or environmentally friendly household goods. 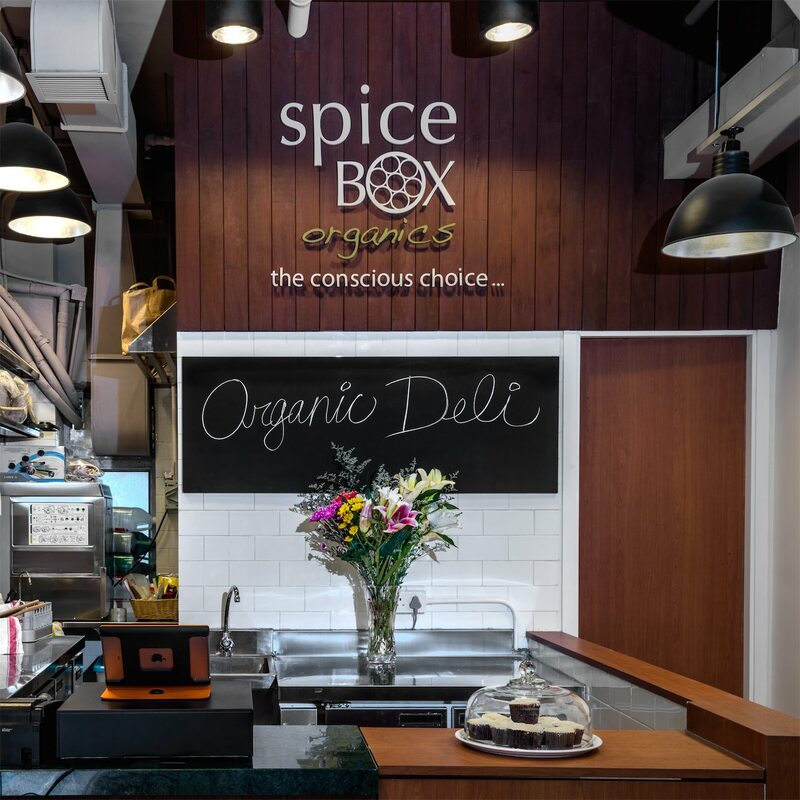 Three years ago in September of 2012, Punam Chopra opened her first SpiceBox Organics shop on Third Street in Sai Ying Pun, and it is sign of the times that they're now able to open their second location at 137 Caine Road in Mid Levels. Demand for organic and honest products has increased significantly in Hong Kong and we hope it only set to continue doing so. 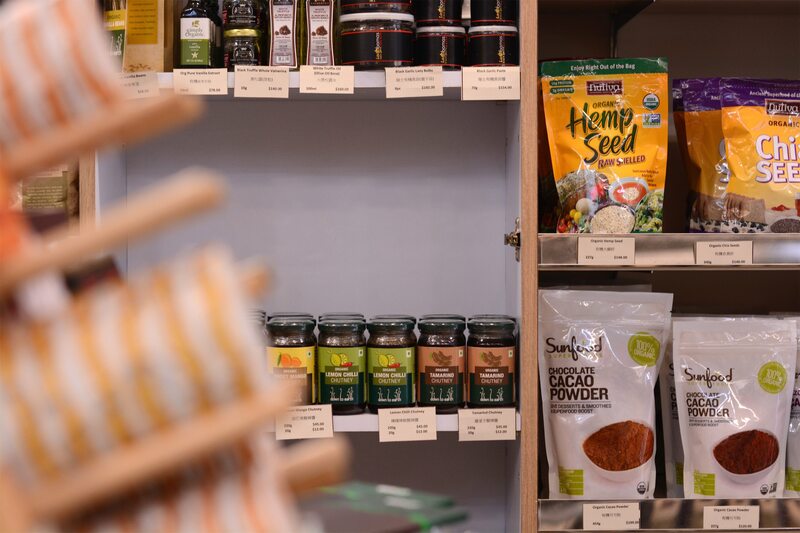 SpiceBox Fresh is a new line available at the store, in addition to all the wholesome groceries and non-edible goods, including a variety of health foods like fresh almond butter, gluten-free ladoos and raw sprouted chickpea. 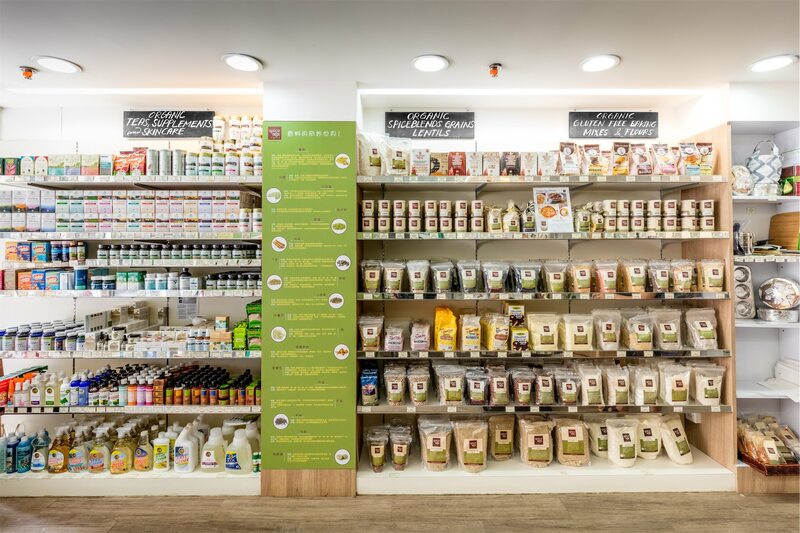 SpiceBox Organics will increase the SpiceBox Fresh product line to stock the café’s fresh food shelves with salads-in-a-jar, vegan dips and sauces, pickles, coconut yoghurts, and gluten-free bread. Related: Almond Butter Food Wars - Which is the Best Brand in Hong Kong? 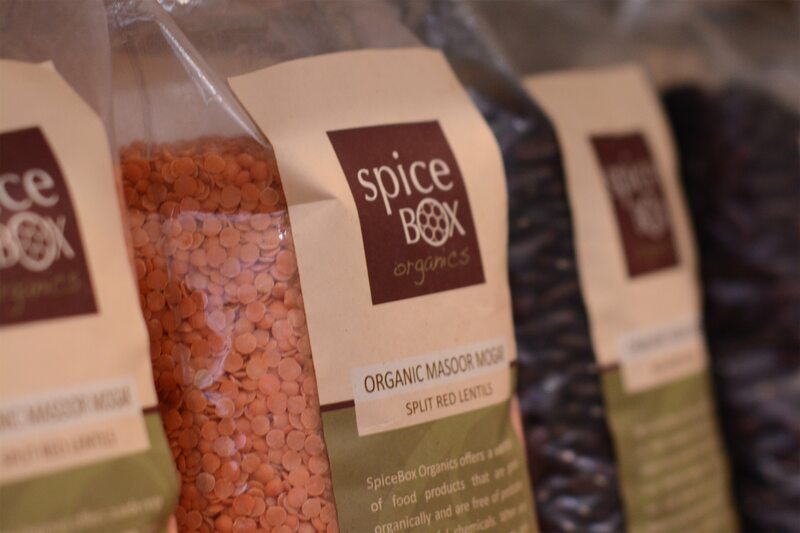 The new SpiceBox Organics on Caine will also offer a café component,allowing customers on-the-go to grab organic coffees, dairy-free lattes, cold-pressed green juices from local seasonal produce, non-dairy smoothies, gluten-free pastries, savory baked samosas, hot and cold wraps, and homemade soups. Breakfast items are available from 8:00am, and for those who would like to unwind after work with a glass of organic wine without going to a bar, they can do so at the new location until 8:00pm.